I assure you that I’ve been hard at work on several things lately. 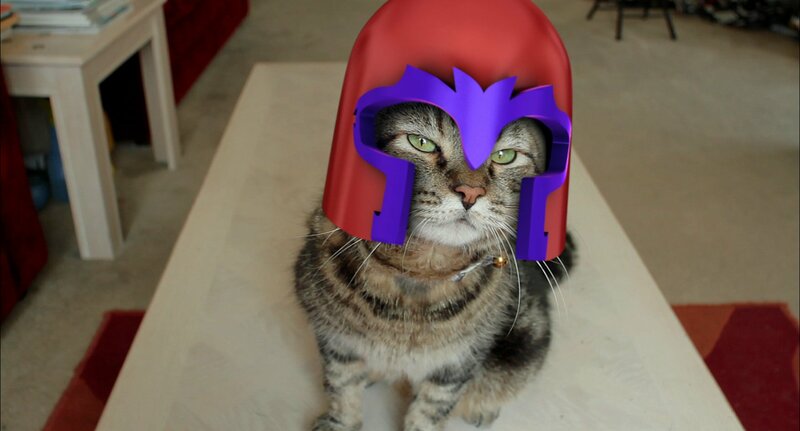 However, Magneto Cat is just one of the things not currently covered by an NDA. 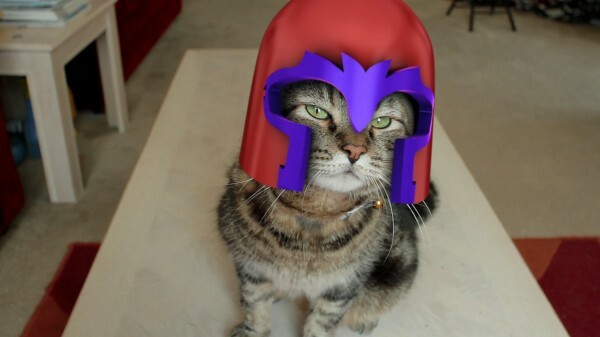 So with that, I present X-Men: Magneto Cat. I shot this with my friend Kaipo Jones and designed and executed several VFX shots in the video. The behind the scenes video gives a little taste of what went into some of the VFX shots, and a very BIG taste in what went into the sound design for the project. Something, I feel that a lot of YouTube videos out there are lacking. Take notes, kids.